The carnival procession will set off from Palfrey Park at 3.15pm. Don’t worry if you haven’t got a costume. Come and make one! In preparation we will be running carnival workshops from 12.00pm until 3.pm in our carnival tent. The Carnival is open for anyone to join in though under 11s should come with an adult. Come colourfully dressed or if possible dressed in your national costume. The Carnival procession will be stopping off at Caldmore Green at about 3.35pm so come and join us there if you can’t come to the park. Palfrey park will also be full of sporting activities for the active and the not so active of all ages. From sponge ball cricket to Tai Chi and Zumba. The will be something for everyone. We will also be hosting selected fairground rides from the Pat Collins Funfair ensuring that the sight will have the traditional festival feel. So get there early and stay all day. Bring a picnic or purchase food and snacks from selected caterers. Its going to be a great day! 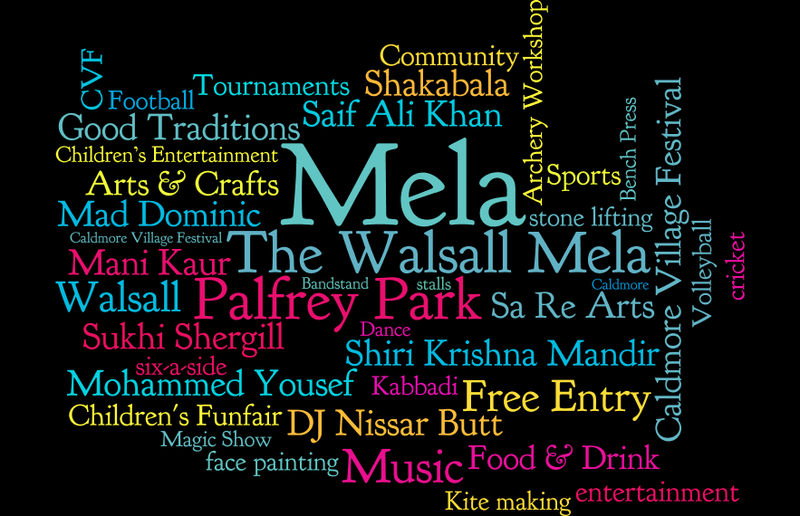 Cultures of Walsall is a spectacular fusion of music, dance, food and cultural activities from many of the Borough’s communities. 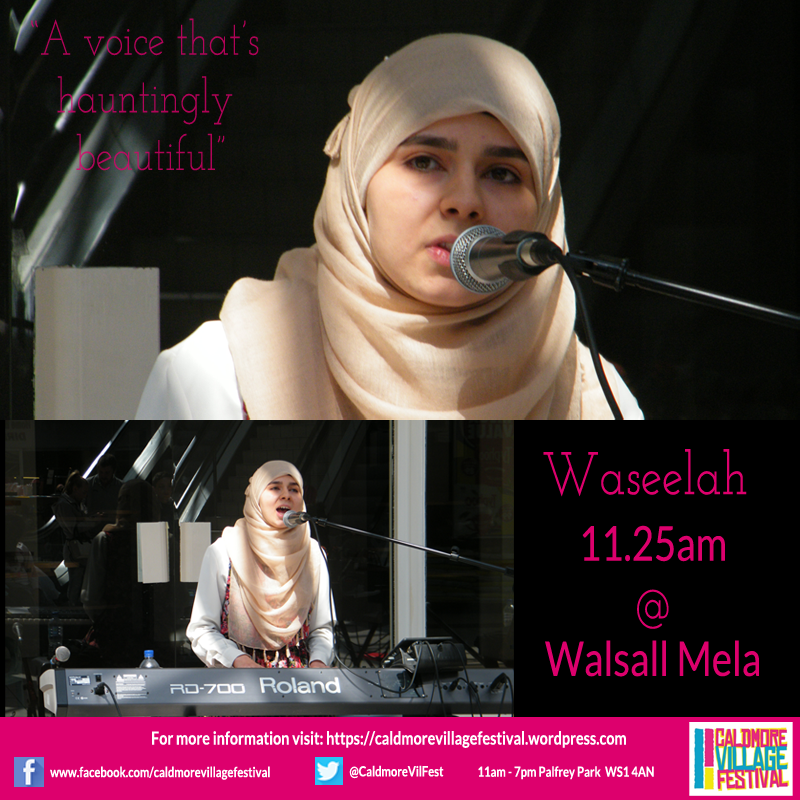 It is a family-friendly event that includes a music stage featuring live music from many of the cultures of Walsall, a children’s funfair featuring rides and stalls as well arts and crafts and a host of food stalls featuring tastes from all over the world. There will be a range of sports activities for the whole family including Tai Chi, Zumba and guided bicycle rides as well as the more conventional sports such as cricket and football. 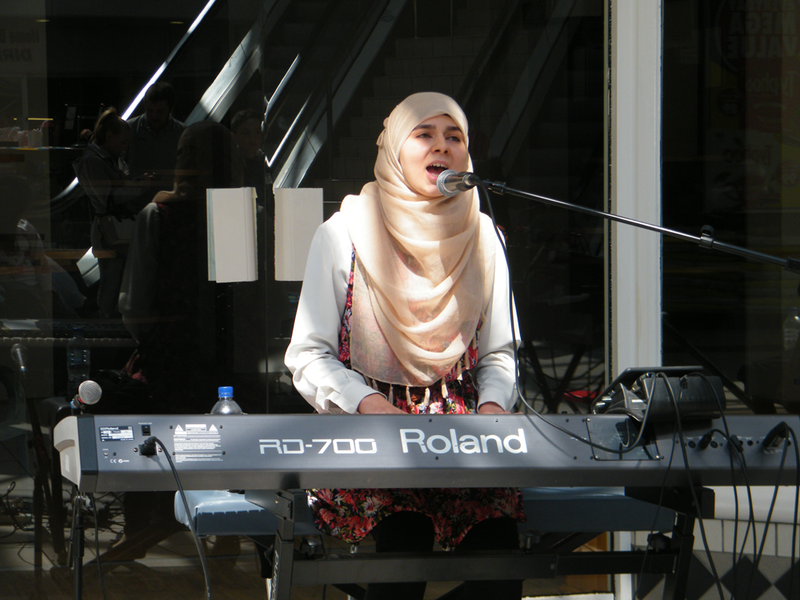 The festival incorporates a fusion of music, dance, food and cultural activities from many of the Borough’s communities. 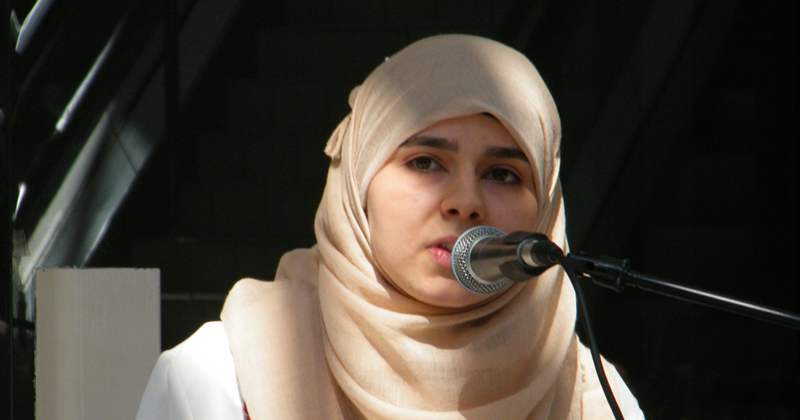 It is a family-friendly event that includes a children’s funfair as well arts and craft activities throughout the day. Sports tournaments in cricket and football will take place to ensure there is something to suit all tastes and interests. 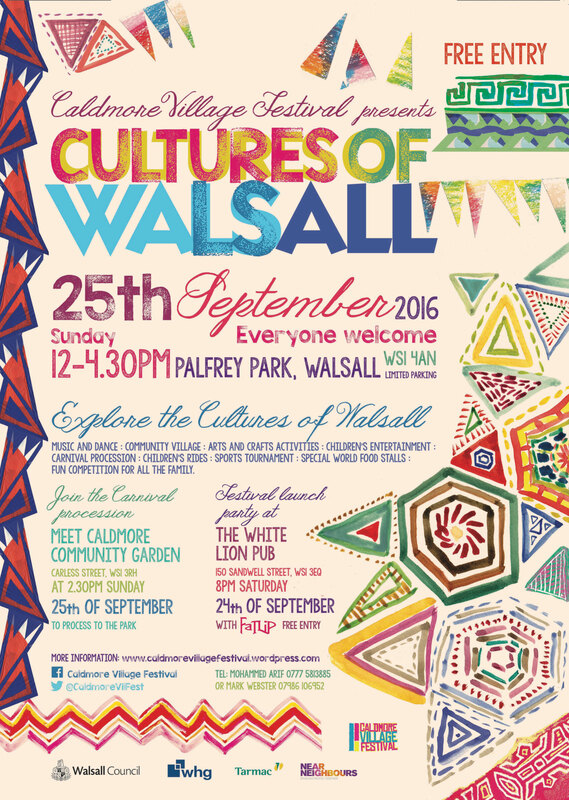 There is a special competition for all of the family based on discovering the different cultures of Walsall with a prize draw at 3.45pm. Entry to the site and stage area as well as to the community tents and activities is absolutely free. The festival this year incorporates the Caldmore Carnival Procession. If you would like to join the Carnival’s colourful parade as it makes it way through Caldmore and Palfrey on the way to the Festival site please come and join the carnival crew in Caldmore Community Garden in Carless street in Caldmore, WS1 3RH at 2.30pm. Joining in is free and everyone is welcome but children should be accompanied by adults. Come as you are, in your national dress, in carnival costume or even dressed up as you favorite character. The Carnival procession will arrive in the park at 3.30. It’s going to be a great day. We look forward to seeing you there!